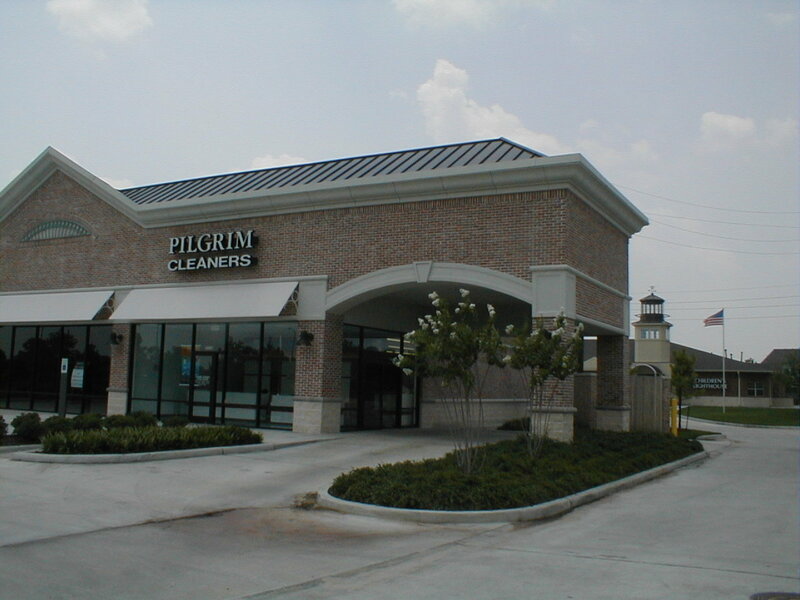 Pilgrim Cleaners | "We Do It Right!" Clothes not fitting like they used to? 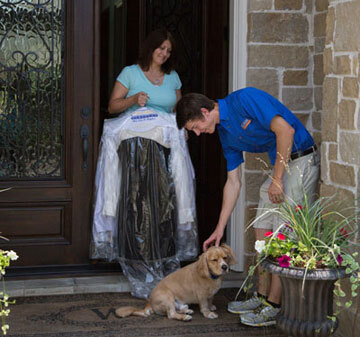 Our Alteration Service is the answer. fitting so your clothes fit like new. Learn More or Sign-Up Now!